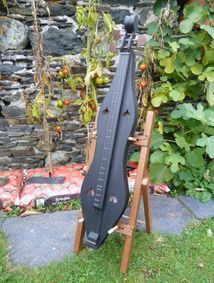 I build dulcimers in the old traditional style. These instruments are patterned after those from the dulcimers earliest builders. Robin Clark playing Paint it Black on his Prichard. Tim Shorrt playing his MawHee. Tim Shorrt, and his MawHee Repro. Prichard Repro. 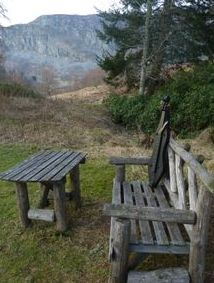 in the Scottish Highlands. Me and Ralph Lee Smith. 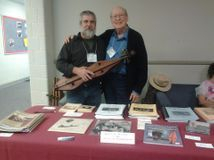 Jim Fawcetts MawHee type dulcimer. 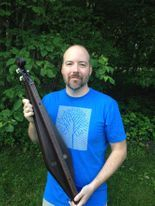 Side view of early Virginia dulcimer.